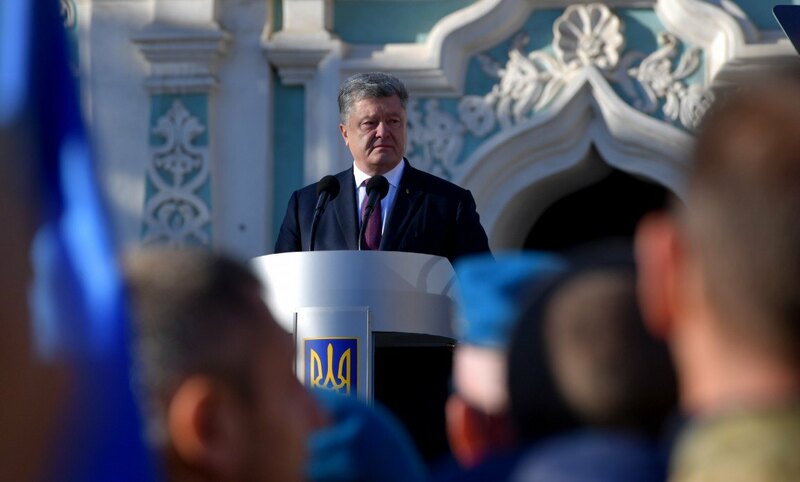 President Petro Poroshenko pledged the authorities would apply no pressure in the course of the formation of a new Ukrainian Orthodox Church now that the Ecumenical Patriarchate has granted it the right to autocephaly. 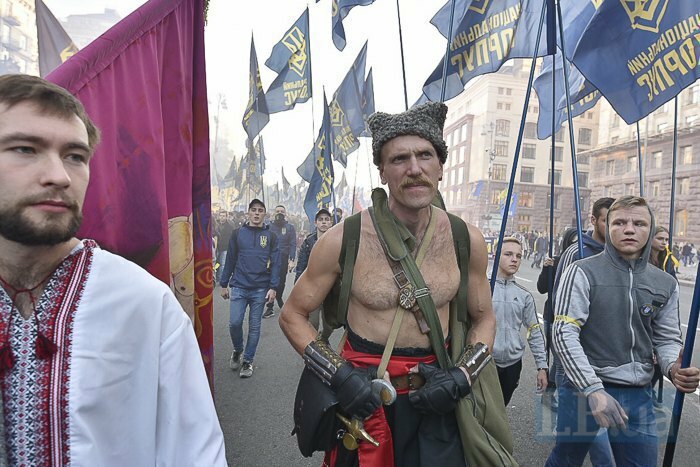 He was speaking at a solemn prayer in Kyiv on the occasion of the Eastern Orthodox holiday of the Intercession of the Theotokos. 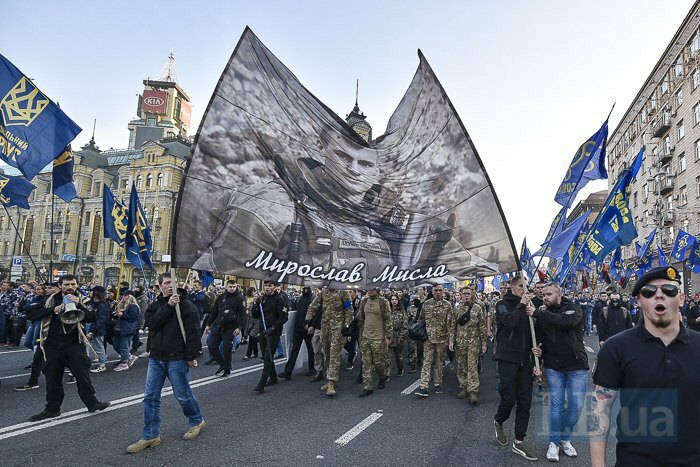 Over a dozen thousand people, including far-rightists, held a traditional torchlit procession and a rally in central Kyiv on occasion of Ukrainian Insurgent Army Day. 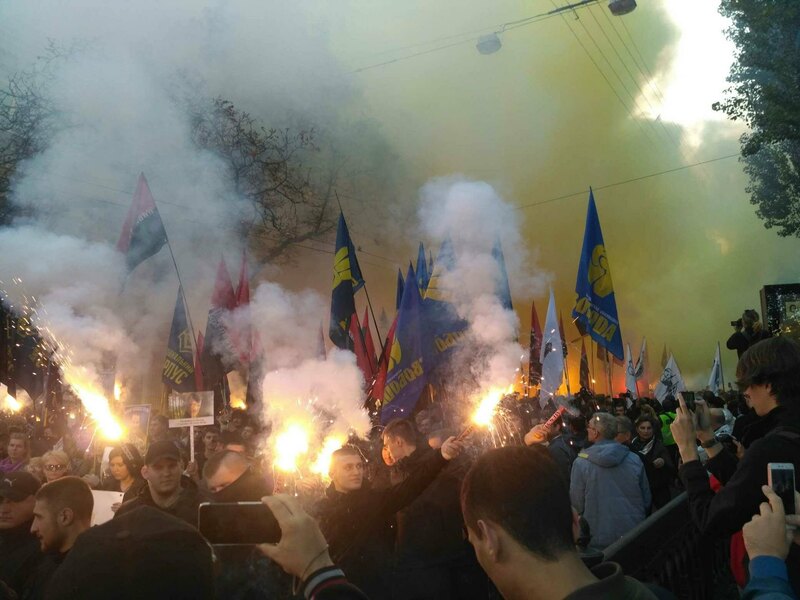 Such far-right parties and movements as Freedom, the National Corps, the Right Sector, the Congress of Ukrainian Nationalists, the Organisation of Ukrainian Nationalists, C14 and Tryzub were expected to take part. 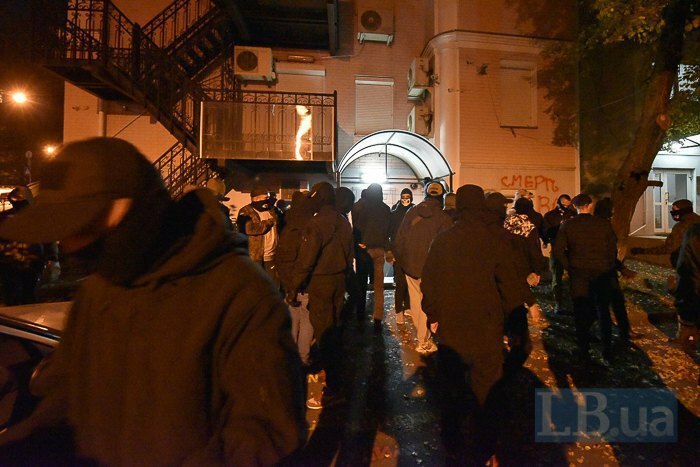 Members of the far-right groups C14 and Tradition and Order have attacked the office of pro-Russian politician Viktor Medvedchuk in Kyiv's Lypynskyy Street. 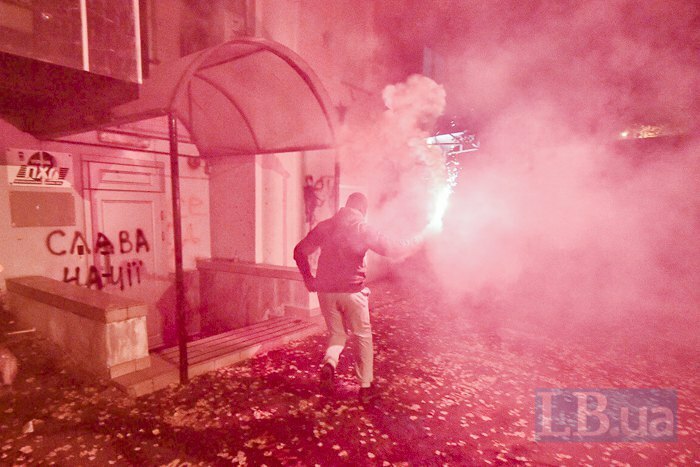 They smashed one of the window screens, threw burning flares in and spray painted "Glory to the nation" and "Death to enemies" on the walls. Medvedchuk is said to be planning running for parliament and has recently taken control of two big news-based channels, 112 Ukrayina and NewsOne. 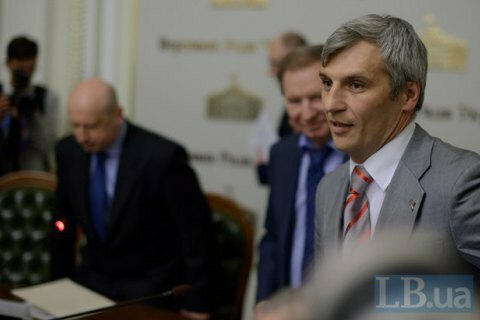 The far-right Freedom party plans to nominate its deputy chairman and Lviv regional councillor Ruslan Koshulynskyy, former deputy speaker of the Ukrainian parliament, for president. The party's leader Oleh Tyahnybok, who ran for president unsuccessfully in 2010 and 2014, decided not to take part in the 2019 election. 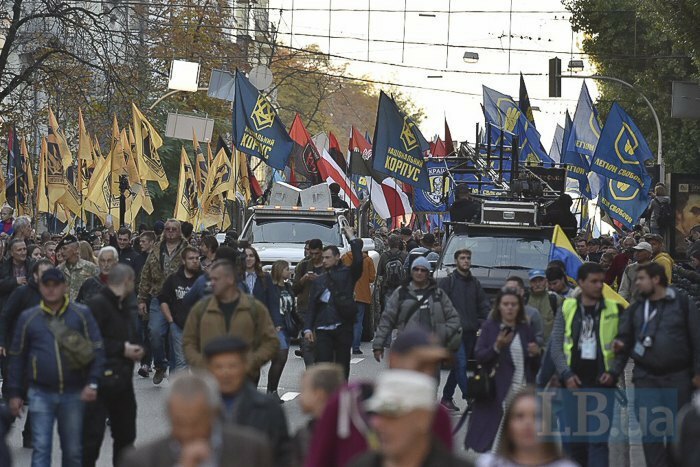 Residents of the resort town of Zatoka in Odesa Region blocked the Odesa-Belhorod-Dnistrovskyy highway protesting against what they see as non-transparent allocation of land plots in the coastal area. The local mayor was previously suspected of land fraud. 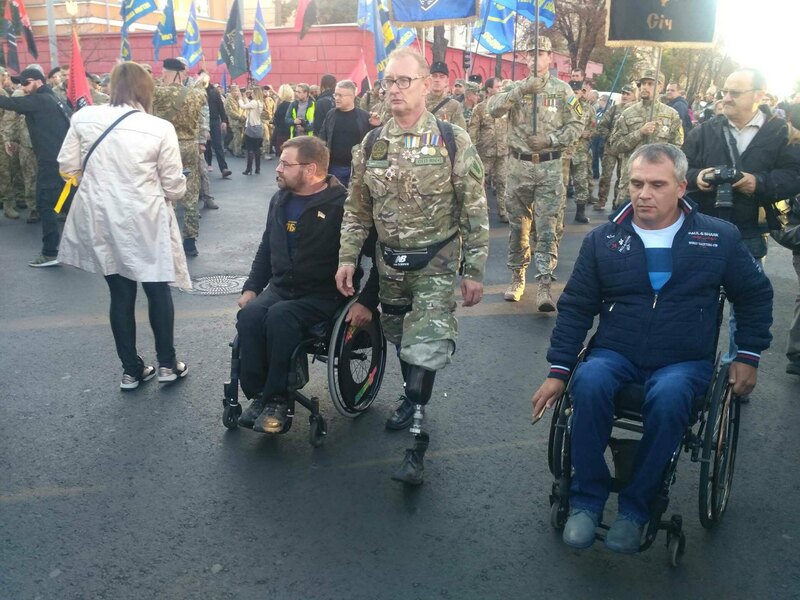 Edward Lucas: "Ukraine is particularly vulnerable to dirty money"